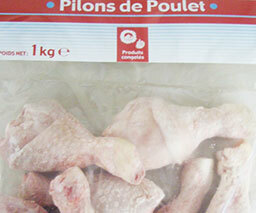 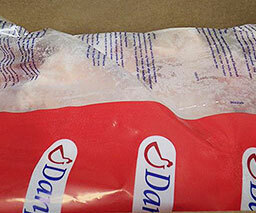 One of our main activities is the export of British poultry. 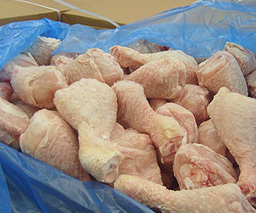 We specialise in chicken cuts like legs, wings and drumsticks, packed and prepared for export to customers all over the world. 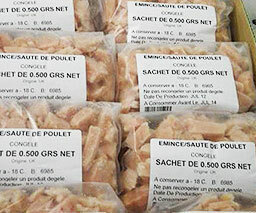 We produce to strict specifications for clients in retail bags in different languages, so the product arrives at destination ready for the supermarket shelf. 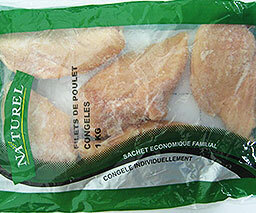 In our poultry range, we process chicken, turkey, duck and all types of game bird available in the UK.